When I was younger I used to make flapjacks all of the time. At first, I thought to myself: ‘Oh this is easy’, and then I burnt them; which is pretty typical. The best thing is they are still soft in the centre and even though the outside is a little burnt, it’s still good. If Flapjacks, aren’t your thing, then I also have a recipe for Brownies. I got this recipe from Tanya Burr’s cooking book, as I have no idea what I’ve done with the book I had when I was younger which is a shame. I didn’t add the smarties as I figured these would be sweet enough and didn’t need anything extra for taste. Which isn’t wrong as they still taste amazing. 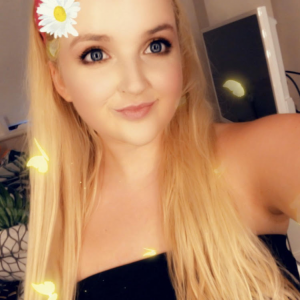 Preheat the oven to 180 celsius, 350 fahrenheit or Gas Mark 4. I used butter to grease the pan which is supposed to be 20cm, but mine is a little bigger hence the corners not being perfect. Melt the butter in a medium size pan over a low heat. Once melted add the golden syrup and sugar. Continue to heat gently until everything is well combined. 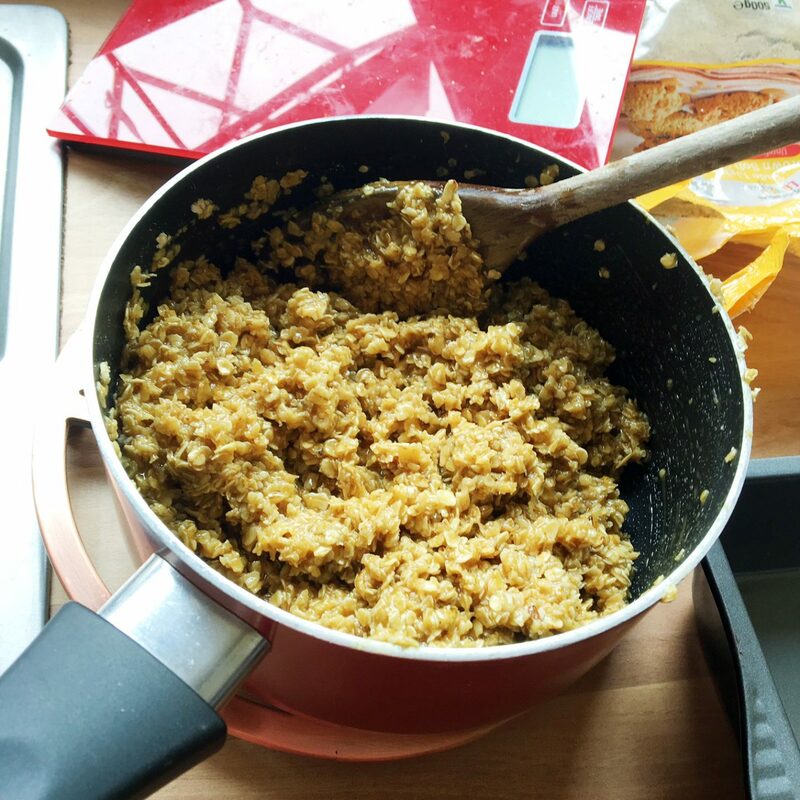 Once combined take the pan off the heat and add the oats, then mix until everything is equally covered. Then pour the mix in the tray, and shape it, by either by flattening it with a metal spoon or bringing it together with the spoon if your tray is too big. Once cooled cut into squares and you’re good to go. That is how you make flapjacks! These are definitely on the simple side, and they taste amazing. 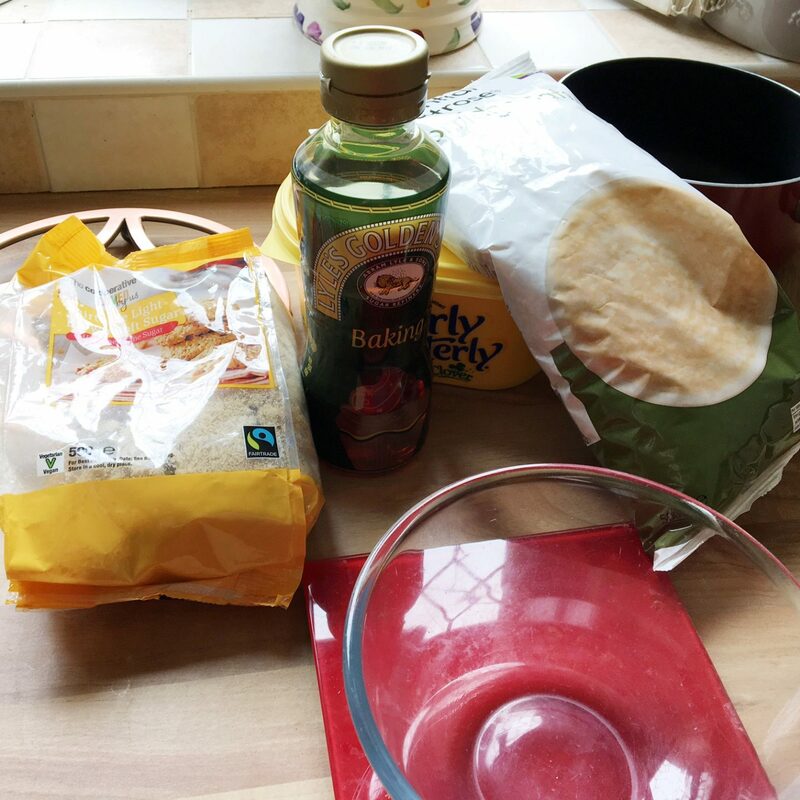 Have you ever made flapjacks before? This look so yummy and easy 🙂 I wanna try this! Thank you for sharing this recipe ! I gonna try it this week end ! I’ve always wondered what flap jacks were. They aren’t really thing in Australia but they sound so delicious I am definitely going to have to try and make this recipe! Totally mouth watering dish and i love sweet dish thanks for sharing. I used to make flapjacks a lot which my Dad, but haven’t recently. 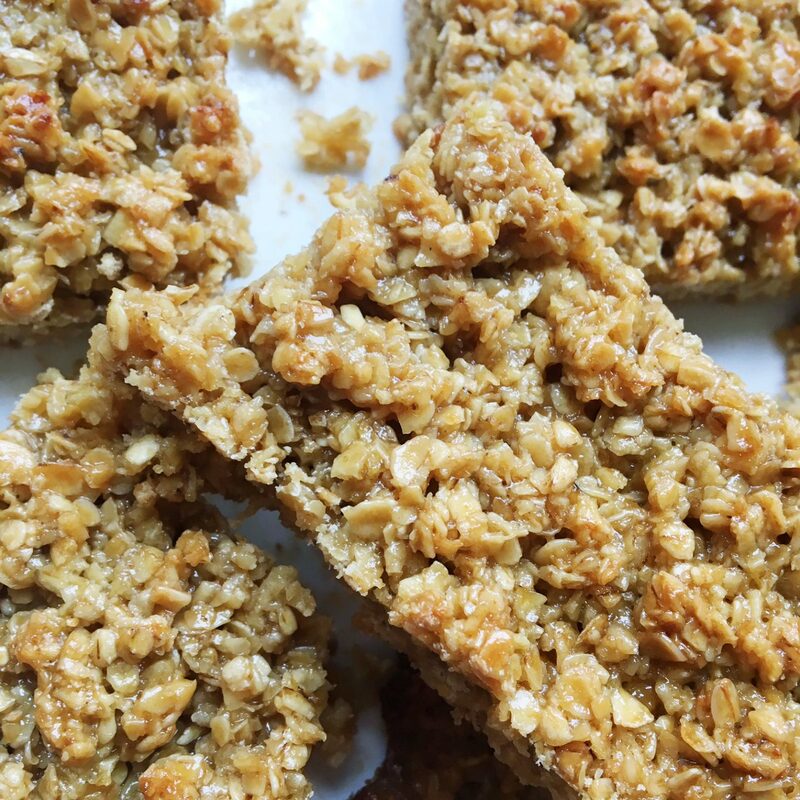 I do love a good bit of flapjack and yours look amazing! 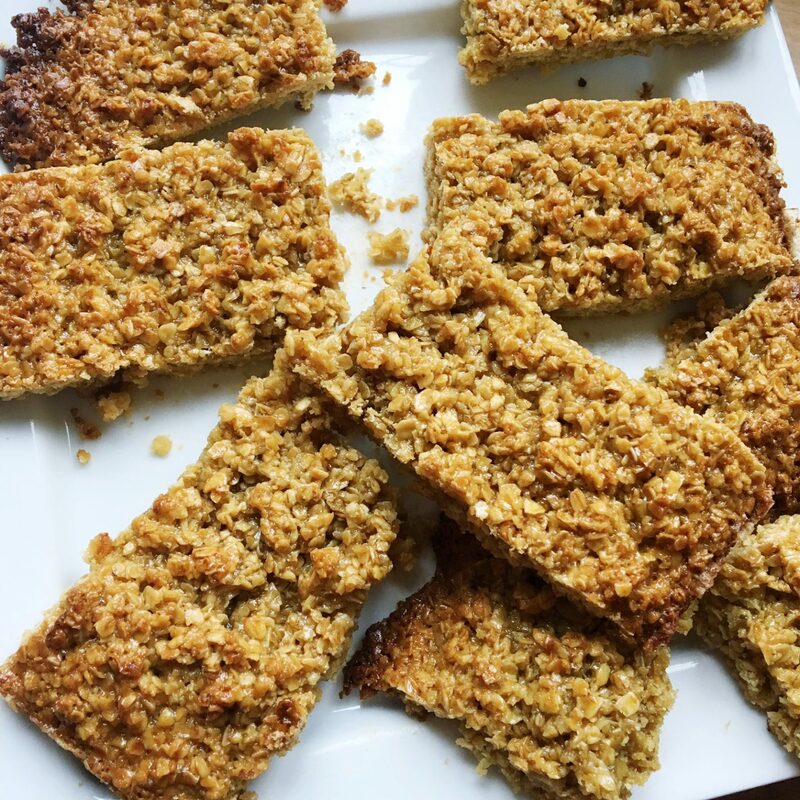 Flapjacks are quite new to me, but they look great and the recipe seems simple enough. These sound absolutely yummy. I will have to use this recipe some time! 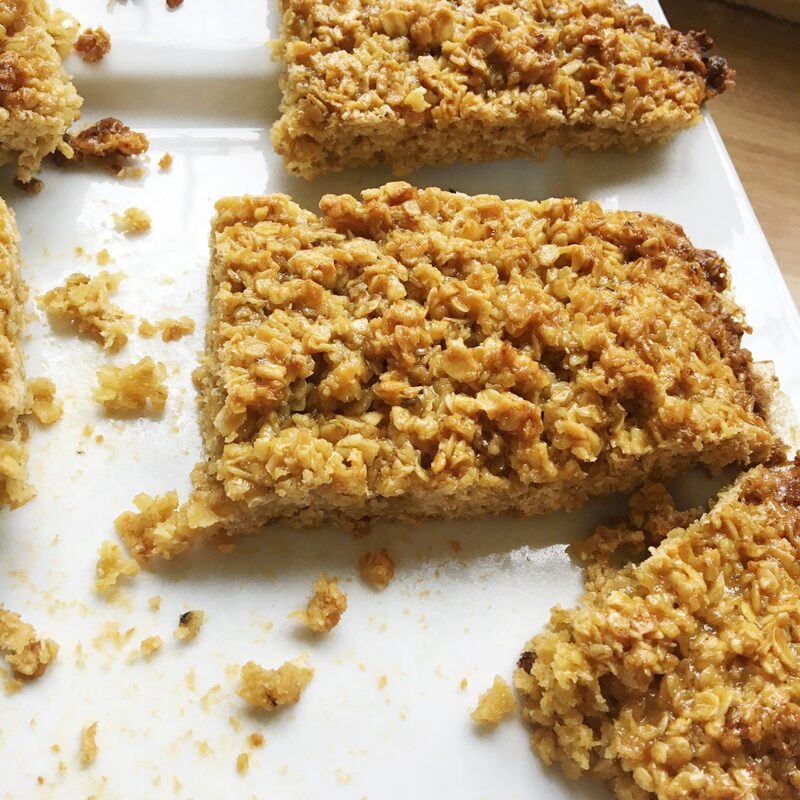 Flapjacks definitely bring back memories of my childhood and just looking at these photos makes my mouth water! Definitely going to have to give them a bake! oh they look so yummy. i love flapjacks but never tried making them myself so i think its about time. These look incredible! I think Flapjack has to be my favourite thing to bake! As a passionate lover of flapjacks, I have to try your way of preparing them. They seem very palatable!